Italy is a country where the men have style, a casual chic. 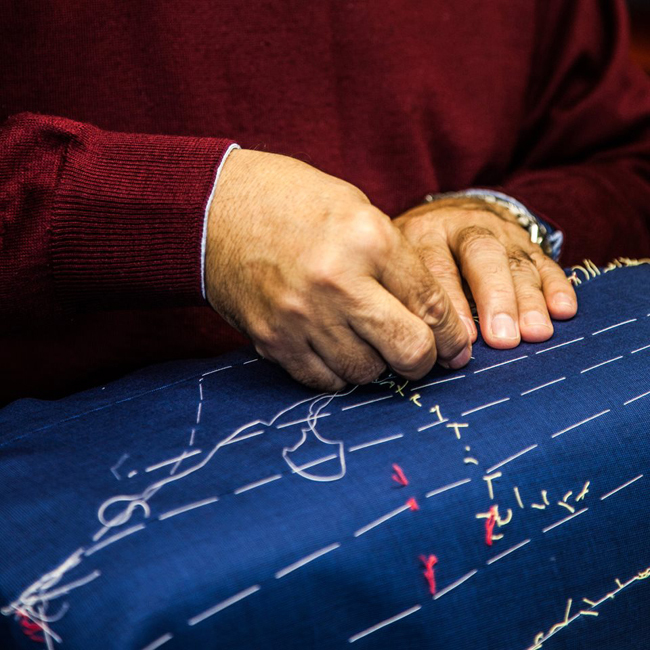 Mario de Luca learned his profession alongside his uncle who was a tailor in Atina, a village in the Abruzzo region. He went to Rome to work with some of the city?s top tailors before completing his training with prestigious companies in Milan. His taste for adventure led him to set up a shop in Paris. In 1948, he opened his first workshop in place Voltaire, before moving to rue St-Honor? and avenue Franklin Roosevelt. 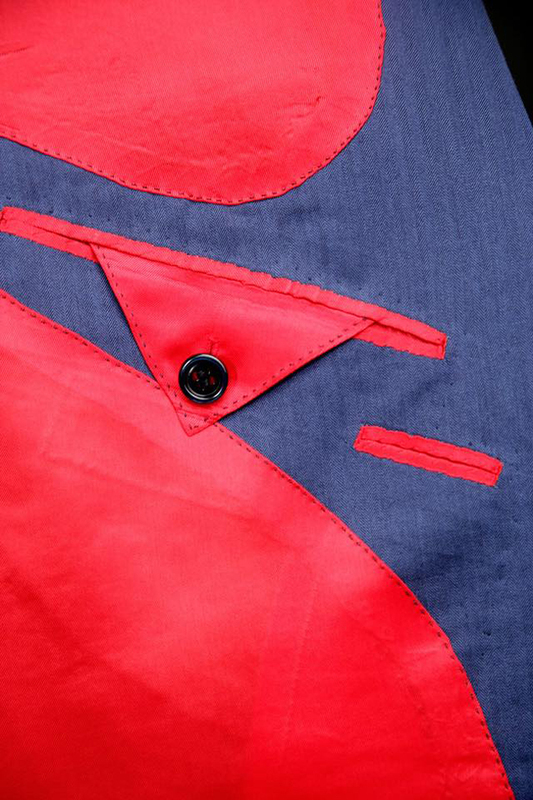 Mario de Luca is an excellent tailor with an innate sense of a silhouette?s harmony. He has the “eye” for which the great Italian tailors are known. In the 1960s, he joined the Group of Five, well-known tailors who presented their collections together twice a year. It was through this group that he met Joseph Camps, famous for his technique, talent for innovation and teaching skills. 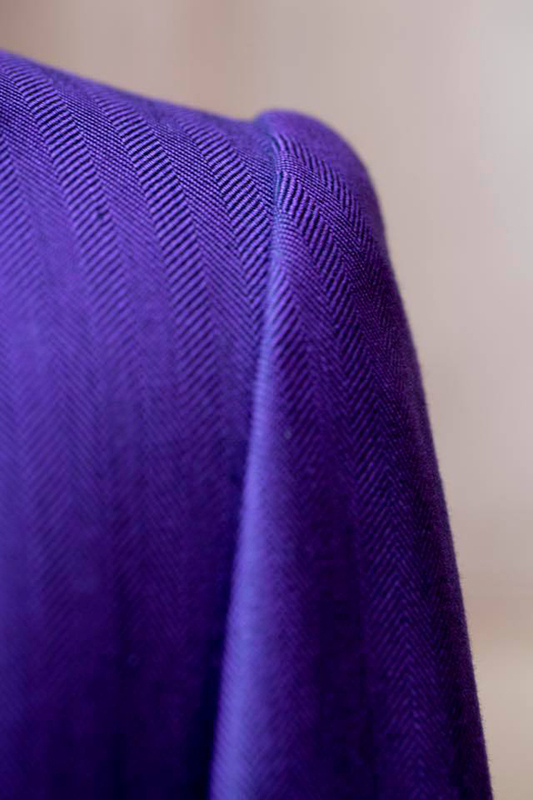 Today, a large number of tailors still consider themselves heirs of his school. From the moment they met, Mario de Luca and Joseph Camps understood how their styles were complementary. In 1969 they founded the Camps de Luca workshop in place de la Madeleine, which has become a landmark for connoisseurs. Thanks to this great partnership and friendship, they soon headed a team of 40 people and produced more than 1,000 suits a year. In 1970, Marc de Luca began his apprenticeship. He was 16 and loved the atmosphere of the workshop, where patience and precision reigned. He spent 12 years learning the trade: the assembly techniques, the making of patterns, and later the fittings, decisive moments in the creation of a suit. 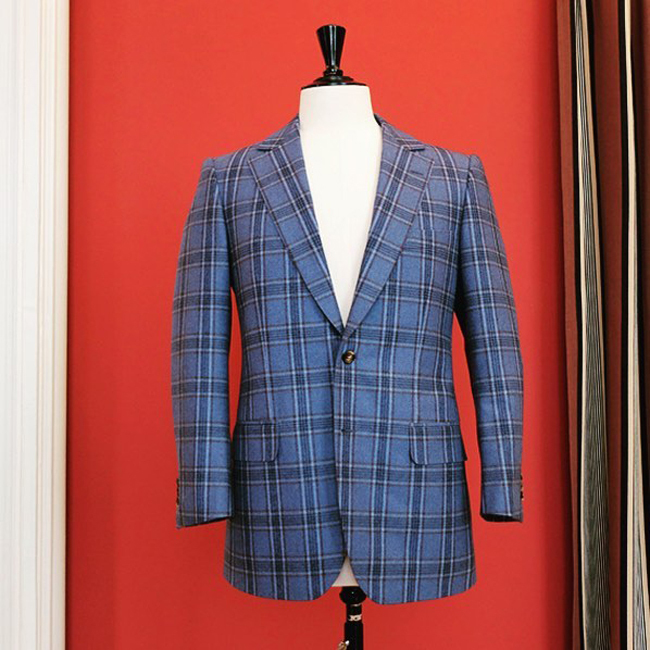 Every Sunday morning was his cutting session with master Joseph Camps; every day he made and unmade suits under the eye of the other tailors and his father. 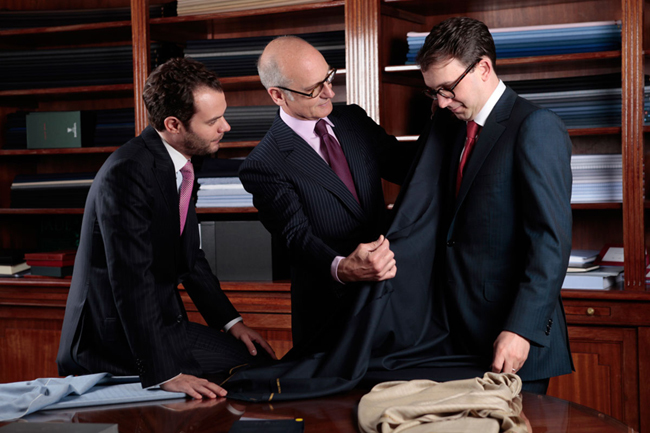 In 1982 Marc de Luca became a Master Tailor and took on his first client. By coincidence, it was also the year his second son Charles was born. Charles would become his student 20 years later. Few years after Charles, it’s Julien who joined the family business. During all these years, Marc de Luca sought, doubted, rebelled and finally found his style, which led him back to the basics that Joseph Camps and Mario de Luca had taught him. Most essential to him was the know-how he had acquired with the Master Tailors, skills that he would go on to promote all over the world. Today it’s Charles and Julien who are patiently learning the craft. 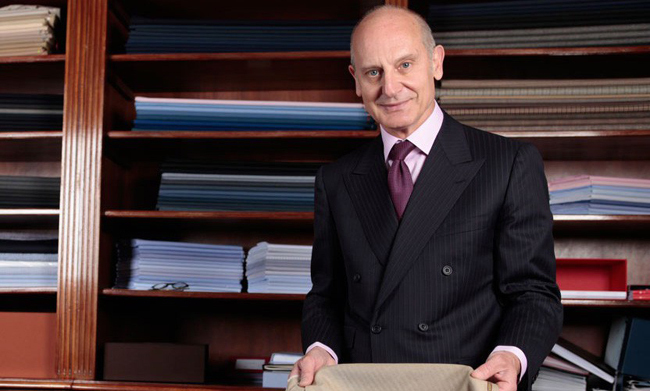 The tailors trained by Mario de Luca are always there to pass on their knowledge as well as the values that are unique to this company.Charles sees his profession as immutable but reflecting its era; he is full of energy and passionate about what he does. Julien who lived for many years in London, has quickly found his place right beside his father and his brother in this beautiful family association dedicated to men’s elegance.